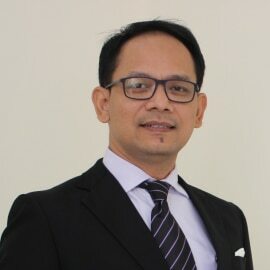 Mochamad Firman is currently the General Manager for Garuda Indonesia, Perth. He started at Garuda Indonesia in finance, then in sales and marketing in Jakarta before moving to Head Office as a Manager, followed by domestic branch office postings in Timika, Semarang, Bali, Ternate and Solo. Growing up in Bandung, Padang and Jakarta, he completed his Master Management at Persada Indonesia University in Jakarta. Mochamad’s first job was as a computer teacher with an entrepreneurship as a computer graphic designer in Bandung. Outside of work, Mochamad’s interests include sports such as golf, cycling and most outdoor activities.